Mother's Day is a special day. On this day, we like to take time to dedicate our children to the Lord. Child Dedication is a special milestone for families who have decided to partner with the church in raising their children. 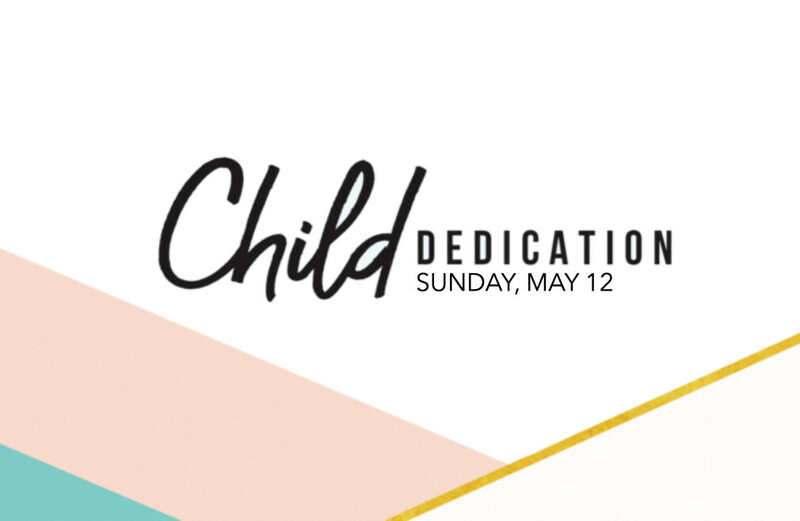 If you have any questions about child dedication or would like to sign a child up for dedication, email Pastor Tammy at .